Spring is in the air, and Easter Bunnies are everywhere! Whether it’s Bloemencorso Bollenstreek in The Netherlands, Cherry Blossom (Hanami) in Japan, Equinox in Mexico, Holi in India, or Pesach (Passover), there are no shortage of festivals around the world at this time of year, some have their roots in faith, with others more aligned to mark the change of season and progress in the calendar. 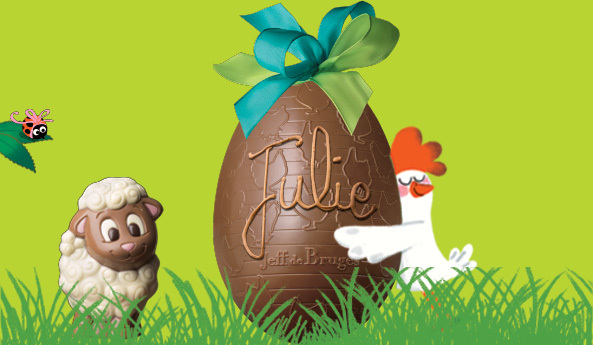 However, few, if any, have taken on the epic chocolate proportions of Easter, with its spring lambs, chicks, eggs and bunnies, all of which can be found in chocolate form, along with special chocolate selections and treats. This holiday season once again presents the perfect excuse for chocolate fans and cognisors to indulge. From the humble chocolate bar to hand made purest perfection, the range of options at this time of year expands exponentially. Easter, also called Pascha (in Latin), or Resurrection Sunday, is a Christian festival and holiday which commemorates the resurrection of Jesus and is preceded by Lent, a 40-day period of fasting, prayer, and penance. Easter and the spring holidays related to it are moveable feasts which do not fall on a fixed date in the Gregorian or Julian calendars but instead follow the cycle of the sun. Its date is offset from the date of Passover and is therefore calculated based on a Lunisolar calendar similar to the Hebrew calendar. Easter is also linked to the Jewish festival of Passover by much of its symbolism as well as by its position in the calendar. In most European languages the feast is called by the words for ‘Passover’ and in the older English versions of the Bible, the term Easter was the term used to translate Passover. 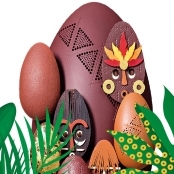 Easter customs vary across the world, with additional customs that have become associated with Easter including egg hunting, the Easter Bunny, and Easter parades having been added along the way. The legendary and popular gift giving Easter Bunny is a character similar to Santa Claus in American culture and in Australia, where rabbits are considered pests, there is the Easter Bilby. 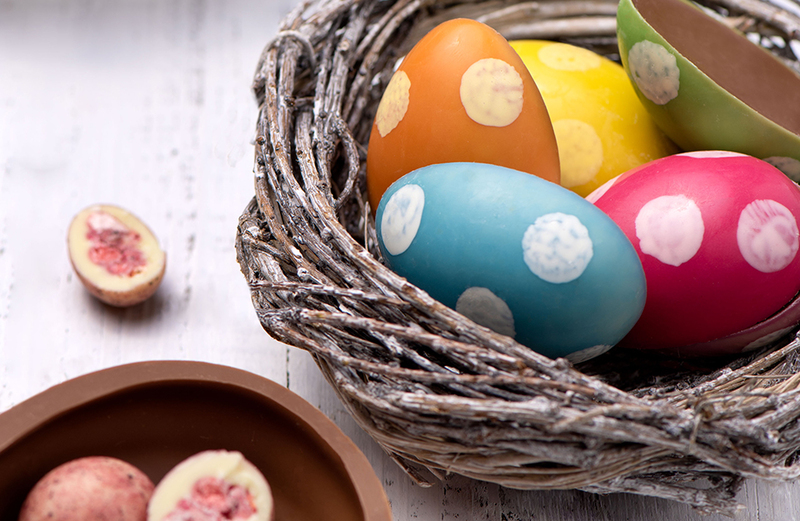 The passage of time has also seen various traditional Easter foods created, such as Simnel Cake, Easter Biscuits and chocolate Easter Eggs (eggs are a popular and widely used symbol of new life in many cultures). In considering treats for the holiday weekend we have picked some of our favourites. Pierre Marcolini Pierre Marcolini has been cultivating his expert craftsmanship and knowledge of the process from bean to bar for over two decades, travelling the world in search of the rarest cocoa beans for use in his Grand Crus chocolates. 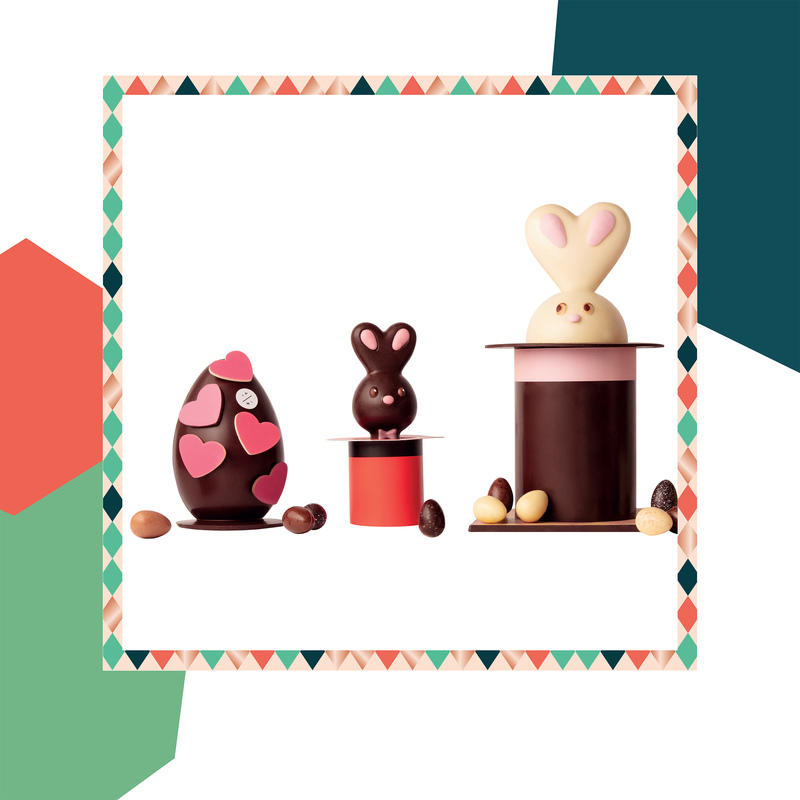 The Maison has a wonderful collection of Bunnies, jumping out of chocolate hats! An English chocolatier: their flagship store in Belgravia’s Motcomb Street offers a super range of tempting treats and is also home to their Chocolate School, hosting chocolate masterclasses, workshops, children’s parties and tasting sessions. Contact events@rococochocolates.com for more information. 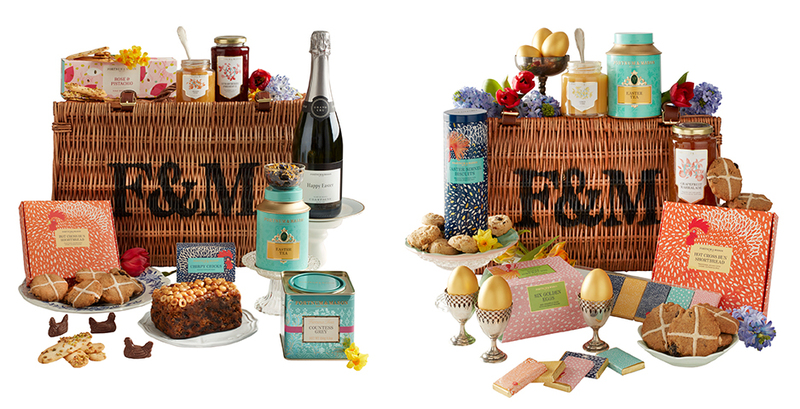 If chocolate is not the only treat you seek this holiday, then why not visit the ultimate hamper specialists and purchase one of their holiday hampers, complete with teas, Simnel Cake, Easter Biscuits and of course the finest chocolate. Located at 89 Rue d’Antibes, Cannes, only moments from the Beauchamp Estates office, this international sensation takes pralines to another level, offering both classic flavours and something new. Their inspired Easter collection of masks is sure to please. A Belgian import, with stores in Cannes at 21-23 Rue des Serbes and also in London, at 30 Thurloe Street, Kensington. If chocolate does not appeal, then enticing ice cream might be just the thing.